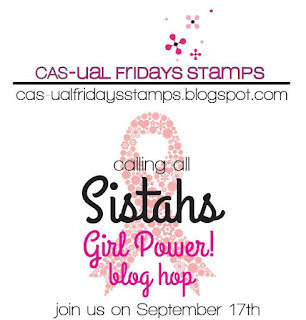 It also means it is time to check the Sistahs! Go...go on and check them, I will wait! GIRL POWER...that is what it is all about baby! 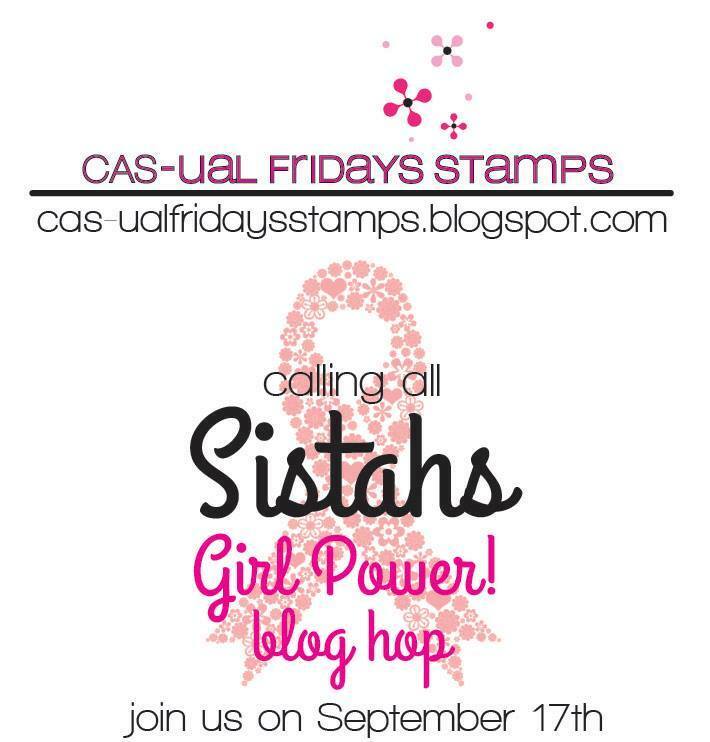 You should have arrived here from the CAS-UAL FRIDAYS STAMP Blog. If you encounter a broken link, you can always start at the beginning HERE. Comments close on September 19th at midnight EST. Your next stop is the wonderful Bonnie Sharp. The side sentiment border is so cool - great design! Wow!! This is a One-Two Punch!! It's is a real eye opener Penny....love it! Great card with the pink boxing gloves. So happy you are a survivor. I love the card. Those boxing gloves are fantastic!! I am glad that you found yours early and are a survivor. 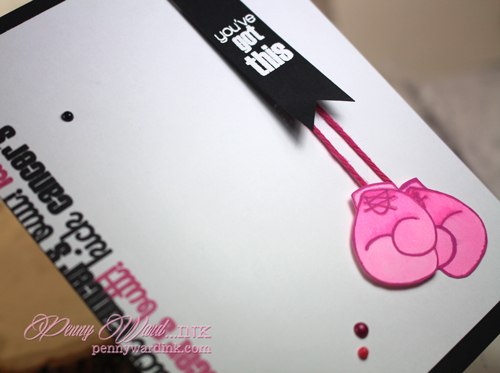 Love the pink boxing gloves and the side border sentiment strip, awesome card! Love the card. I've been making too many of these cards. Penny, I am so glad you found your cancer. WOW, that was fast! 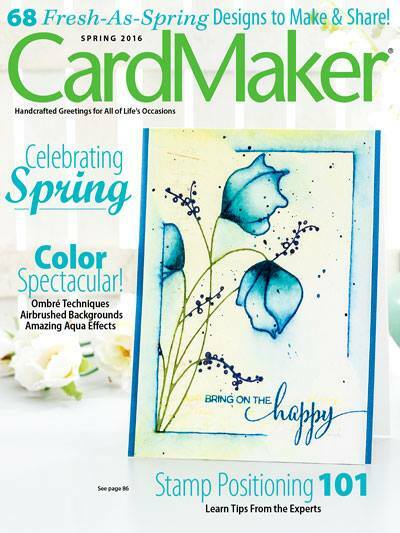 Love the power behind your card this month. It really packs a punch. Lovely card! Love those pink boxing gloves!! This hop hits close to home, my sister in law is currently in the middle of her battle with breast cancer. I know she can beat it. Prayers for everyone fighting this fight. This is a wonderful card. Really love the gloves. Prayers for those who have this disease. Love the pink gloves! Awesome card!